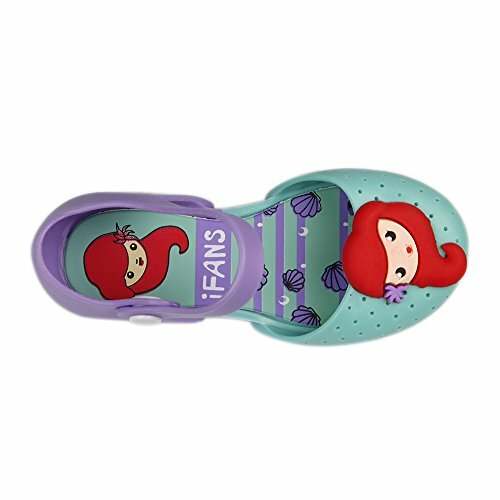 Let’s talk about mermaid shoes! Us mermaids are so focused on our tails and tops, what about our human feet on dry land? 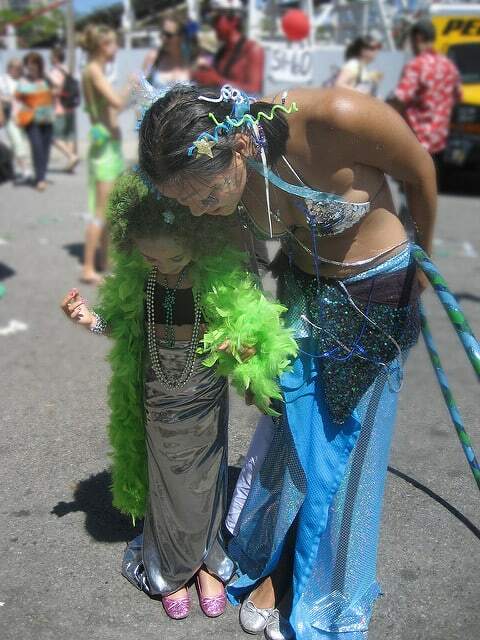 Mermaid shoes can come in handy at different events like parades, costume events, and even weddings! 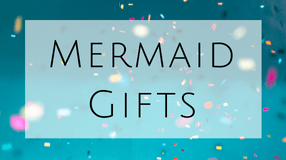 Some are fabulously sparkly, and some are decked out with seashells and little mermaid illustrations! So what are you looking for? If you haven’t decided yet I have some suggestions for you. In this post, I will cover the following. I start out with the high heel sparkly kind, so if you are looking for something more practical, keep reading! 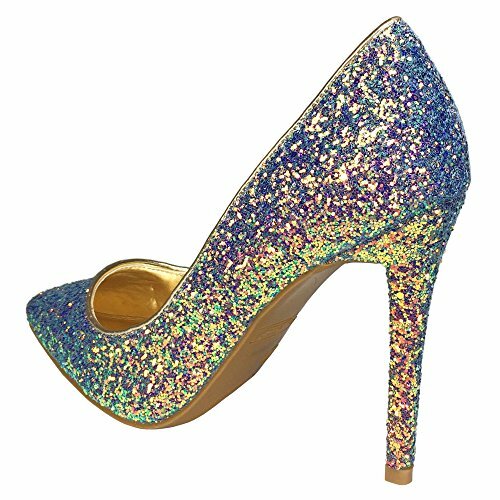 Glitter shoes are best sellers and work as mermaid high heels AND every wear! Costume party, night out on the town, it’s all good! 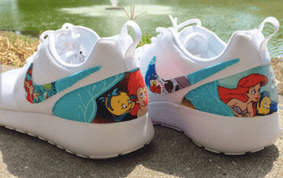 Although I probably wouldn’t wear them to a parade with all the walking… What do you think? Will they be on your wishlist this year for Christmas? If you have an old pair of heels that are scuffed up or out of date, you can actually DIY them yourself or find some on Etsy! If done right, you don’t need to worry about glitter getting everywhere. 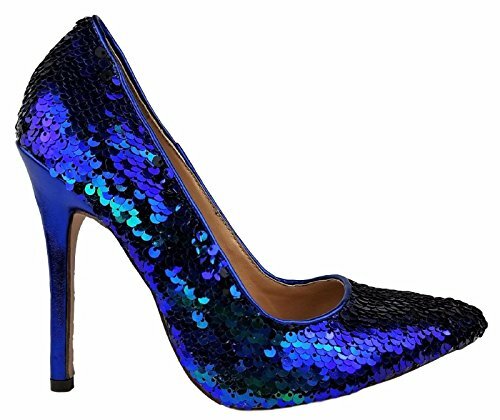 For a more “mermaid scale look” sequin mermaid heels work great! Comes in about every color! Be aware that sequins can fall off over time. Especially the double-sided kind. 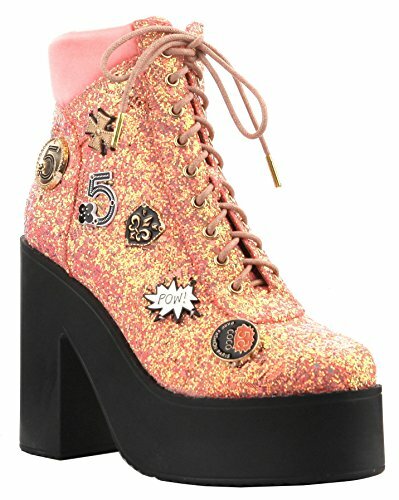 I recommend the flat sequins when it comes to women’s shoes. Still not enough “mermaid” for you? Ok, I accept the challenge. Head on over to Etsy and check out the selection. Any color, sequin or shell your heart could want! 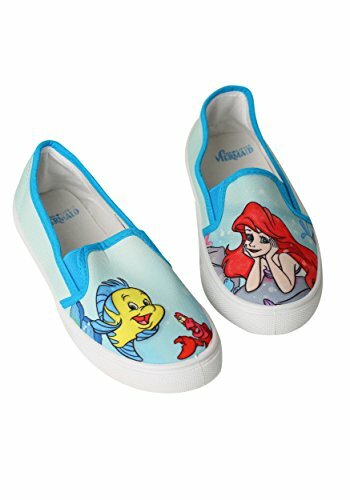 I see a lot of “mermaid wedding shoes” which would be really fun under the dress. Are we always trying to sneak our inner mermaid in somewhere right? These also work great for costume parties! Ladies that don’t like heels! I get you! My max for fairytale heels is about 3 hours. I can do a full day of work with pumps (short heels) but nothing like the above! Here are some fun options that are better than flipflops for you, if you need something for a parade where lots of walking is needed, or you just don’t want to bother with heels. You can look just as fabulous and hey! Now you have sparkly flats! Just trying to help a mer-sister out! I personally don’t like any in this section but hey, to each their own. Would you wear any of these? That high top sneaker though with the fin! LOL! Let’s move onto the little mermaid section. Not just our generation, but every generation after “The Little Mermaid” came out has been affected. An adventurous mermaid princess with a forbidden love? Yeah, we were destined to be obsessed. I wish I had something like this as a kid! These little girls don’t know how lucky they are with all these Disney princesses! We know that the comfort of the shoe is almost as important as the look of the shoe! 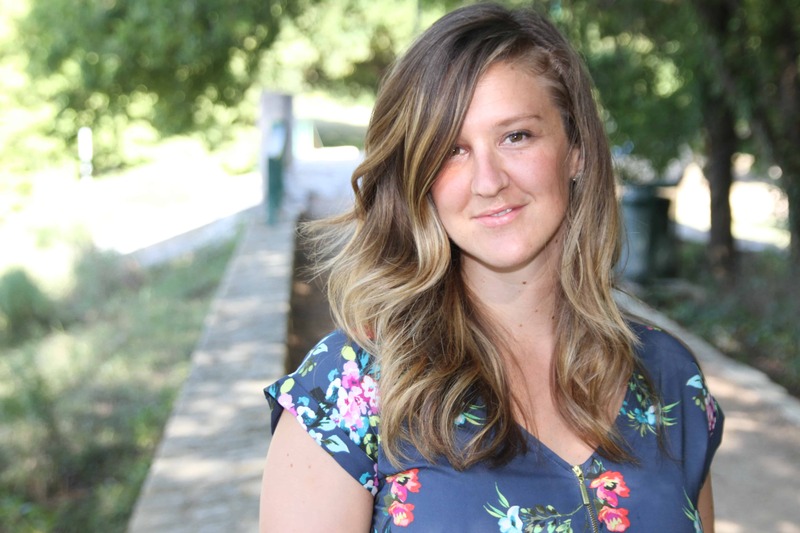 Here are five tips to think about before you purchase. 1. Finger width test – You should have a finger width distance between the end of the shoe and your big toe. This gives you enough room that your toes will not push against the shoe when walking fast or going downhill. 2. Size matter – Not all brands are the same! When buying online, make sure there is an exchange period if you need to switch out for a smaller/bigger size. Also, note WHERE they are being shipped from. Some places will take 6-8 weeks to arrive. 3. Have an outfit or event in mind – no use buying a shoe that you are not sure what to wear too! 4. Be nice to your feet! – Wear the shoes around the house for short periods of time so your shoes can stretch if needed. Carry around some moleskin if you feel a blister starting. 5. If you are shopping for shoes, try going after 5 pm. Your feet slightly swell throughout the day. If you go in the morning, you could get a shoe that gets increasingly uncomfortable throughout the day.